I want to live at South Duff. What do I need to do know? 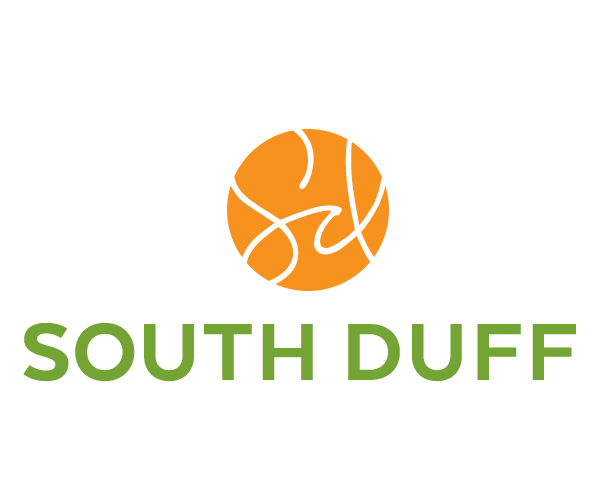 We are so excited that you have chosen South Duff as your home away from home. For convenience you can apply and complete all your lease paperwork online. For this option, you will begin by applying online. Once you have applied, we can complete all paperwork through email. To complete the lease in the office, you can either make an appointment to sign your lease (which will expedite the process) or walk in. Make sure you have your driver's license or photo I.D., and the application fee. We will then complete all the necessary paperwork. Allow for about 30 minutes to go through the lease and fill out all of the forms. The rent installment includes: cable, Internet, and garbage. We offer 5-, 10-, and 12-installment leases. Additional fees may apply with short-term leases. Contact our leasing office for details. We offer a roommate matching service. Each resident will complete a detailed roommate profile questionnaire. South Duff then matches roommates who are most compatible based on the responses regarding their lifestyle. We accept checks and money orders in the office. Payments can also be made online with E-check, debit cards, and credit cards (Visa, Discover, Mastercard). Fees may apply. Yes, there is a $99 application fee and a $50 early move-in fee, August 1st move in date. Yes. Every resident must have a guarantor. The guarantor must be at least 25 years old and a resident of the United States. If a resident does not have a guarantor, he or she must pay a self-guarantor fee equal to the last one and a half installments of his or her lease prior to move in. Yes, someone can take over your lease. There is a $500 lease take-over fee. The new resident must apply, be approved by management, sign all lease documents, and pay all fees to successfully take over your lease. ICS, Dish Network, is included in each apartment. •Bathroom Accessories – shower rod, shower curtain, towels, etc. •Kitchen – Microwave, pots and pans, silverware, dishes, cups, bowls, etc. •Furniture – Bedroom, living room, etc. In our furnished units there is a full-size bed (2bed-5bed units) and a queen bed in (studio-1bed units). Each unit receives 50 mbps and there is an Ethernet outlet in each bedroom. To receive wireless service in your unit you must provide a router. All you need is an Ethernet cable, which can be purchased for an inexpensive price at any electronic store. To receive wireless service in your unit you must provide a router. At move in all residents will receive an ICS Internet setup document for assistance with their first internet connection. Yes! Parking in our parking lot is free and first come, first served. Residents may also lease a garage space for $60 per month. South Duff has 24-hour emergency maintenance. We will repair all broken appliances and provide replacements if necessary.